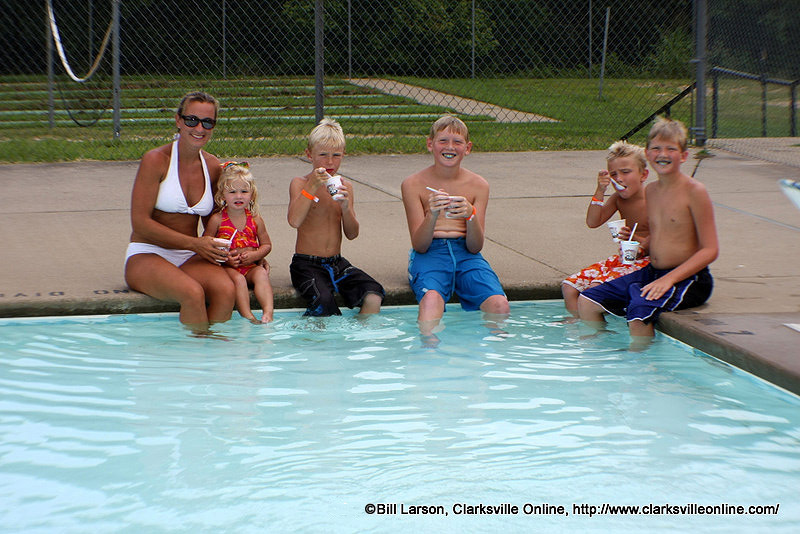 Clarksville, TN – Clarksville Parks and Recreation Department reports that the Heritage Park Splash Pad will be temporarily closed on Friday, August 26th, 2016 for repairs. 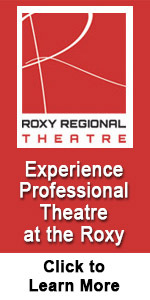 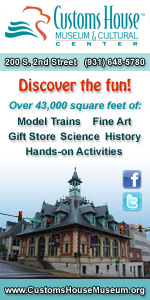 It is expected to reopen to the public on Saturday, August 27th at 10:00am. 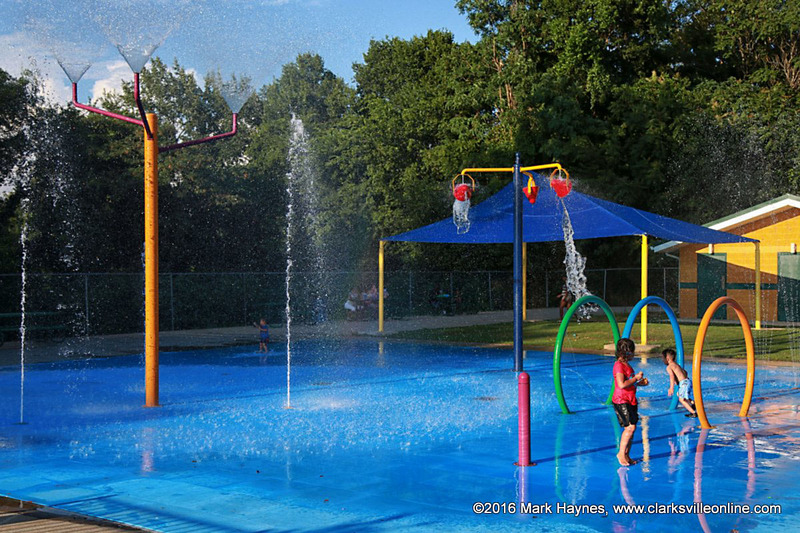 Cool off at one of our other splash pad locations: Dixon Park, Edith Pettus Park, or Lettie Kendall Park. Heritage Park Splash Pad will be temporarily closed on Friday, August 26th, 2016 for repairs. Clarksville, TN – Clarksville Parks and Recreation reports both Heritage Park Splash Pad and Edith Pettus Splash Pad are temporarily closed due to maintenance issues. 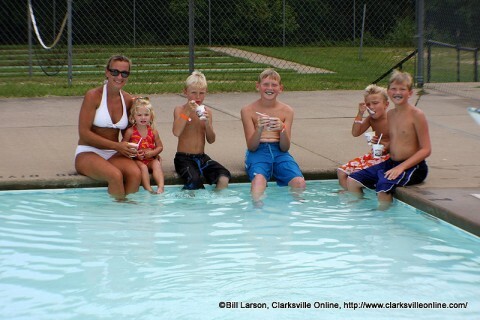 Clarksville Parks and Recreation is working on a solution. 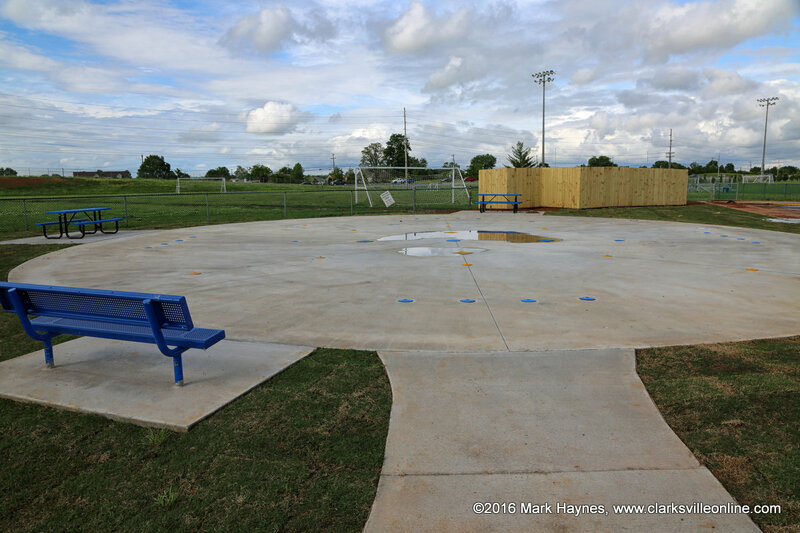 Edith Pettus Park Splash Pad temporarily closed.